There's no place for pride in this Austen misadventure. Chloe Parker was born two centuries too late. A thirty-nine-year- old divorced mother, she runs her own antique letterpress business, is a lifelong member of the Jane Austen Society, and gushes over everything Regency. But her business is failing, threatening her daughter's future. What's a lady to do? 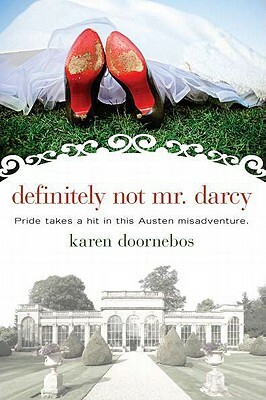 Karen Doornebos is an English Literature graduate of University of Wisconsin-Madison and a lifelong member of the Jane Austen Society of North America. She lives in Illinois.